This presentation focuses on how to use Moodle as certification platform for exams and maintain a certified user directory similar to Google Exam. It also uses Moodle as a certification platform to run online exams using Safe Exam Browsers and leverage on badges, customize certifications to maintain certified users. 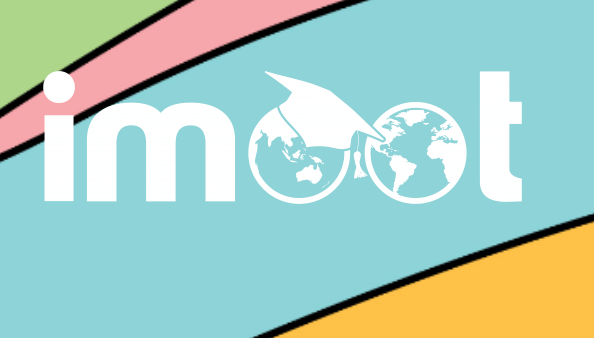 A simple guide to customize branding of Moodle mobile app, compile and distribute to your students. Learn how to integrate 2 most powerful applications which is Joomla CMS and Moodle LMS to create beautiful feature rich LMS.